UPDATE 8/11: I've changed my mind on my pick for AG, much to the credit of my FB friends who gave me plenty to think about. See below. Here we are, approaching yet another significant election. This will decide who will likely be leading us for the next four years. 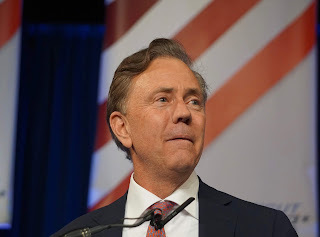 I've been quite vocal in my support of Ned Lamont for governor, and for good reason. 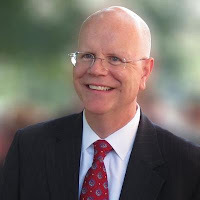 Ned has a history of wanting to serve the people of Connecticut. He's a true-blue supporter of many issues important to us, and as governor I expect he'll have the right temperament and judgment to lead us through what will likely be a couple of difficult years for the state. The next governor will inherent a deficit that's possibly running somewhere around $2 billion in the red. I support Ned Lamont to be that next governor, and I look forward to him continuing to connect with the people of the state as we approach the November election. Obviously, I endorse Ned for Governor. In the other races, Sec. of State Denise Merrill and State Comptroller (and State Nerd) Kevin Lembo are unopposed in the primary, so they'll get to enjoy the evening watching the returns come in. In the Attorney General's race, Rep. William Tong is the party endorsed candidate, but he expects a significant challenge from former prosecutor Chris Mattei and State Sen. Paul Doyle. I think that his experience as the House Chairman of the Judiciary Committee gives Tong an edge over his opponents, because he's used to working with the State House. 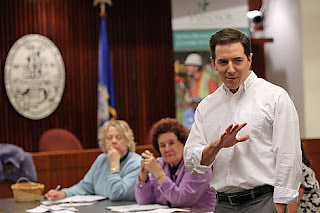 UPDATE: I've learned quite a bit more about Chris Mattei in the last several days. Mattei has been a very solid progressive voice, and he's the prosecutor who sent corrupt governor John Rowland to prison. Plus, learning about William Tong's voting record has troubled me. – Voted against two budgets, HB7400 (2007) and SB1801 (2009), which would have raised the income tax on high-income households. 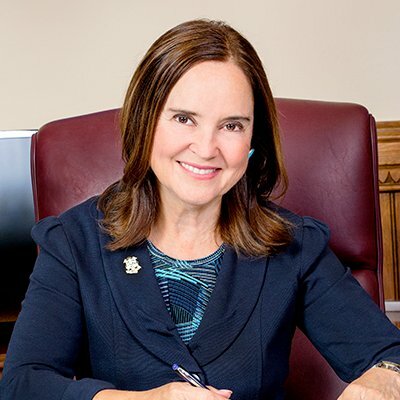 – Voted against HB6715 (2007) to legalize medical marijuana. – Voted against SB1014 (2011) to decriminalize small amounts of marijuana. 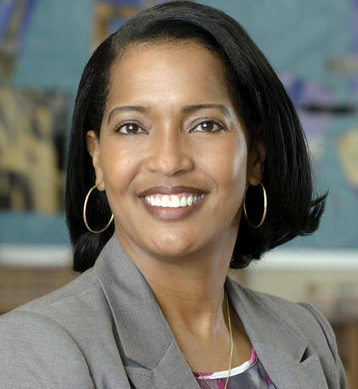 – Voted against HB5291 (2012) that would have increased the minimum wage. – Voted against SB914 (2015) that would have allowed employees to recover twice the amount of damages associated with an employer’s failure to pay wages. - Voted against HB6600 to override Republican Governor Rell’s veto of legislation that would establish a public healthcare option in Connecticut. So, I now officially endorse William Tong Chris Mattei for Attorney General! For Lt. Governor, it gets very interesting. Former Sec. 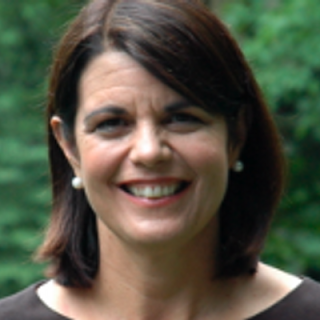 of State Susan Bysiewicz is the party endorsed candidate, having ended up with about 60% of the convention delegate votes. But Eva Bermudez-Zimmerman, an organizer for the Service Employees International Union, entered the race just days before the final May deadline. She claimed that the Democrats needed more diversity on their slate. Which is a noble reason, but likely not enough to win a primary against an experience opponent. But something interesting happened. At the State Democratic Convention she got 40% of the vote. These are votes cast by engaged delegates, who tend to be much more knowledgeable than the general public about the issues. She gained a lot of support against a supposedly well-respected former state officer. Then Eva went on the road and reached out to the voters, and there seems to be a significant swing towards supporting her. 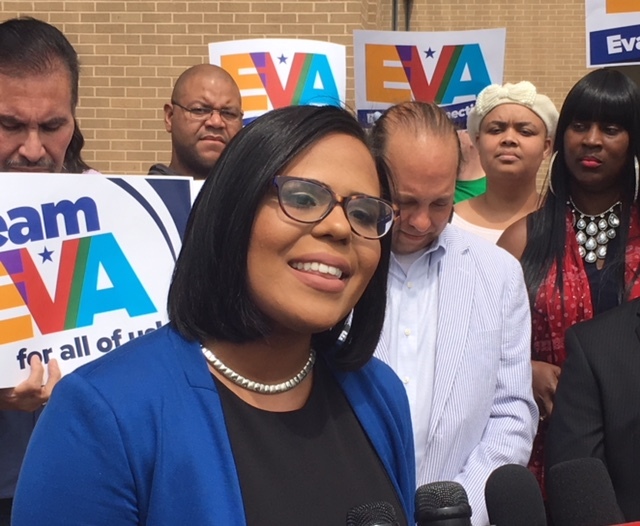 Eva was connecting with the voters, and her message would bring a certain balance to the Dem's ticket in November. A Lamont/Bermudez-Zimmerman ticket will likely be unbeatable in November. And yes, I officially endorse Eva Bermudez-Zimmerman for Lt. Gov. For State Treasurer, I don't really know enough about the candidates to make a choice. That's on me. I'm very busy. Just be sure to vote. In the Federal primary, Sen. Chris Murphy and the four current House incumbents are unopposed. In the Fifth Congressional District, the race is more wide open. The two candidates on the ballot came to a virtual tie, ensuring an interesting contest. Former Simsbury First Selectman Mary Glassman is the party (just barely) endorsed candidate for the open seat, vacated by the retiring Rep. Esty. Jahana Hayes, 2016 National Teacher of the Year, is vying to be the first black Democrat to represent Connecticut in the U.S. House. 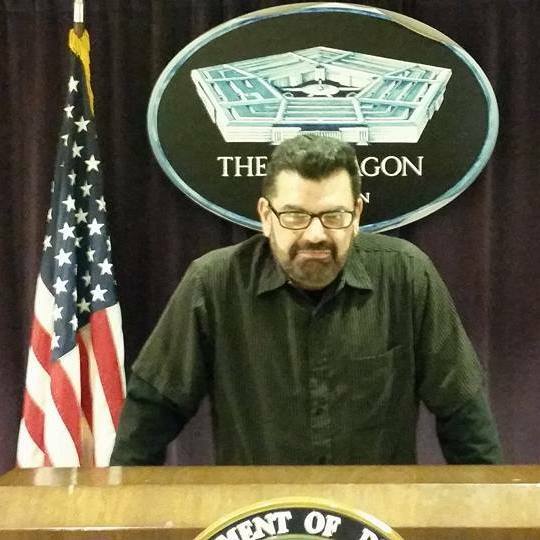 Since I can't vote in this contest (me being in Rosa's 3rd CD), I hesitate to endorse a candidate here. I will say that judging from the statements and positions held by the candidates, I think Connecticut will be well-served to have either of them representing our state. So, that's it. Get out and vote August 14th. Polls are open from 6am-8pm, so no excuses! Mattei over Tong. More relevant experience, better on the issues. Woodencfor Treasurer-very impressive in person. Not in district either,but rooting for Hayes. Otherwise agree with your choices.